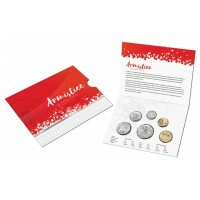 Commemorates the 100th anniversary of the signing of the Armistice!Comprises an example of all six c..
Commemorates the 100th anniversary of the signing of the Armistice!Comprises an example of all .. 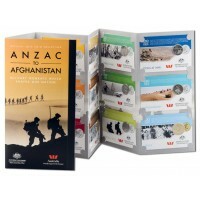 Eagerly anticipated across the nation, one of the most important dates on the collector calendar has..
A groundbreaking release from the Royal Australian Mint, the 2016 ANZAC to Afghanistan 14-Coin Colle.. 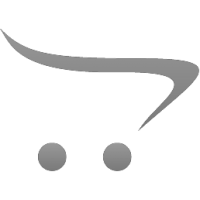 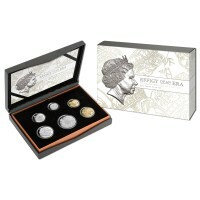 This set comprises the 6 Australian coins in selected circulated condition dated 1946 (except for th.. 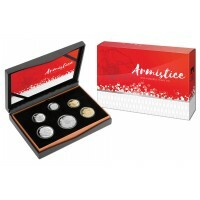 This set comprises 6 Australian coins in selected circulated condition similar to scan but dated 195.. 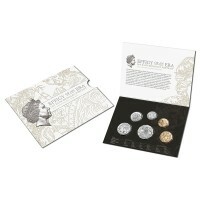 This set comprises the 6 Australian coins in selected circulated condition issued in 1926 packaged f..
Just for the ladies this stainless steel case and chain bracelet with t-bar clasp and heart shaped c.. 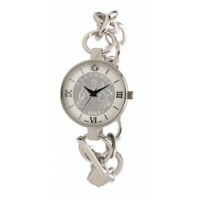 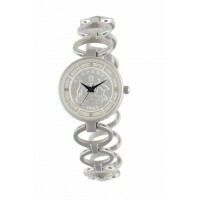 This chic stainless steel case has a circular link bracelet with snap jewellery clasp and rhodium pl.. 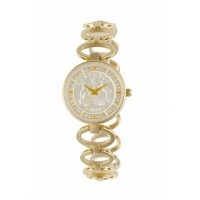 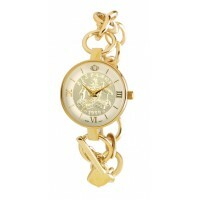 This chic stainless steel case has a circular link bracelet with snap jewellery clasp and ionic gold.. 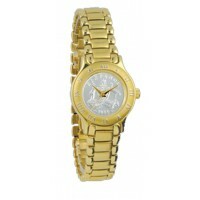 The Summit Collection stainless steel case has gold finish with raised Roman numerals around the bez..